Are you ready to begin this journey with me? So, what are you waiting for? lets go! Neckpiece: Chain Necklace Black – .DirtyStories. – Only @ Suicide Dollz Event! Armpiece: Bullets Armband Silver – .DirtyStories. 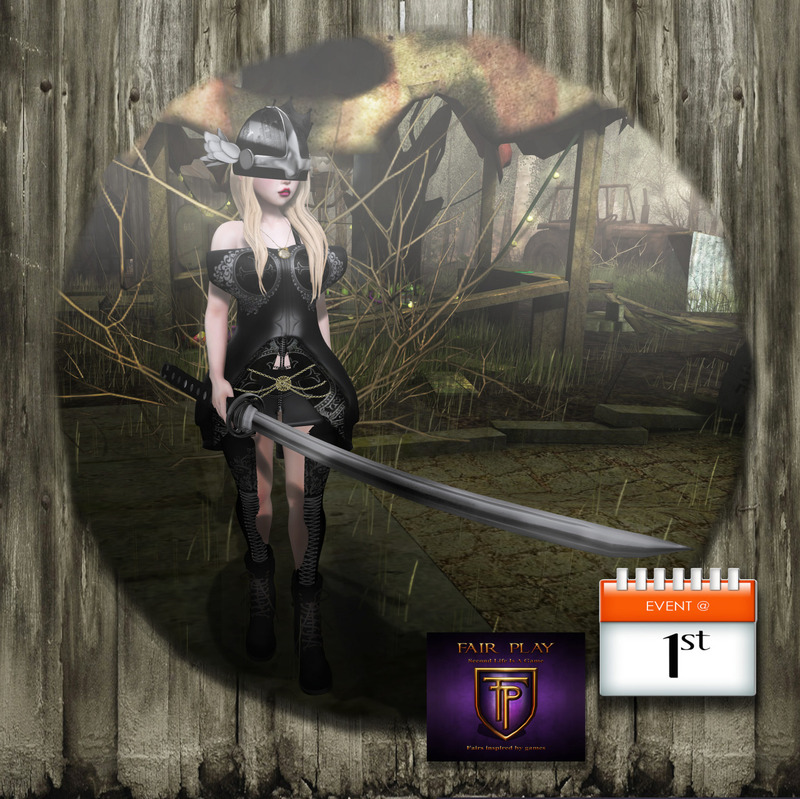 – Only @ Suicide Dollz Event! Top: Seether Corset White – [N] – Only @ Suicide Dollz Event! Bottom: Seether Pants Black – [N] – Only @ Suicide Dollz Event! Shoes: Sierra black skull – .::Supernatural::. – Only @ Suicide Dollz Event! Tattoo: Mhelynda TATTOO – SOURIRES TATTOOS. – Only @ Suicide Dollz Event! 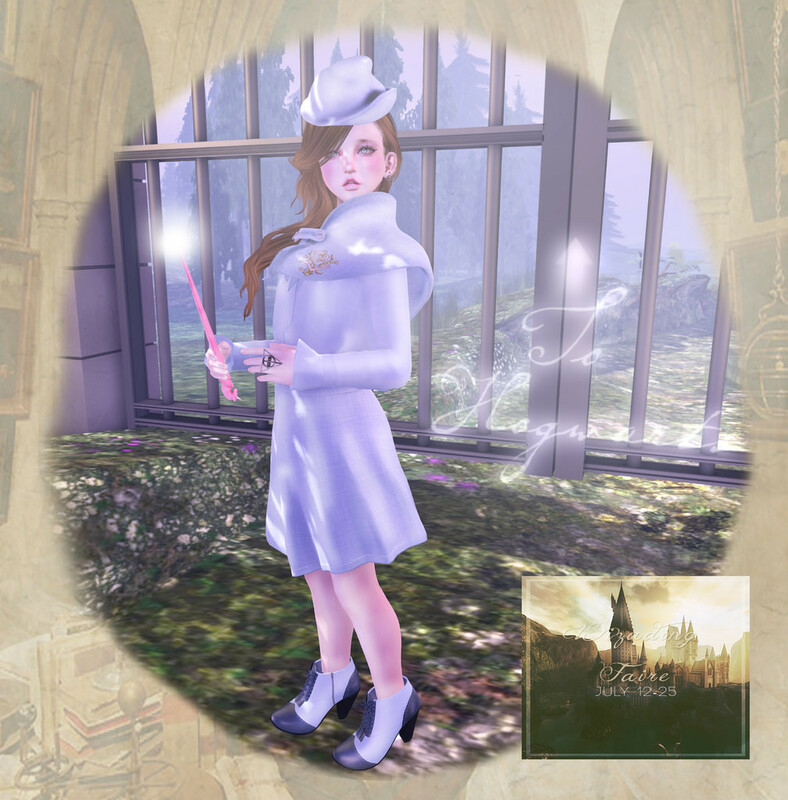 However, you can find the outfit in the picture above exclusively on the event called SL Vogue. It’ll be coming soon and it sounds like a very fashionable event! Stylecard: Hair: Healy Tie & Die I – ~Tableau Vivant~ Dress: Tropical Nights Dress Aqua – *Nya’s* Soon! 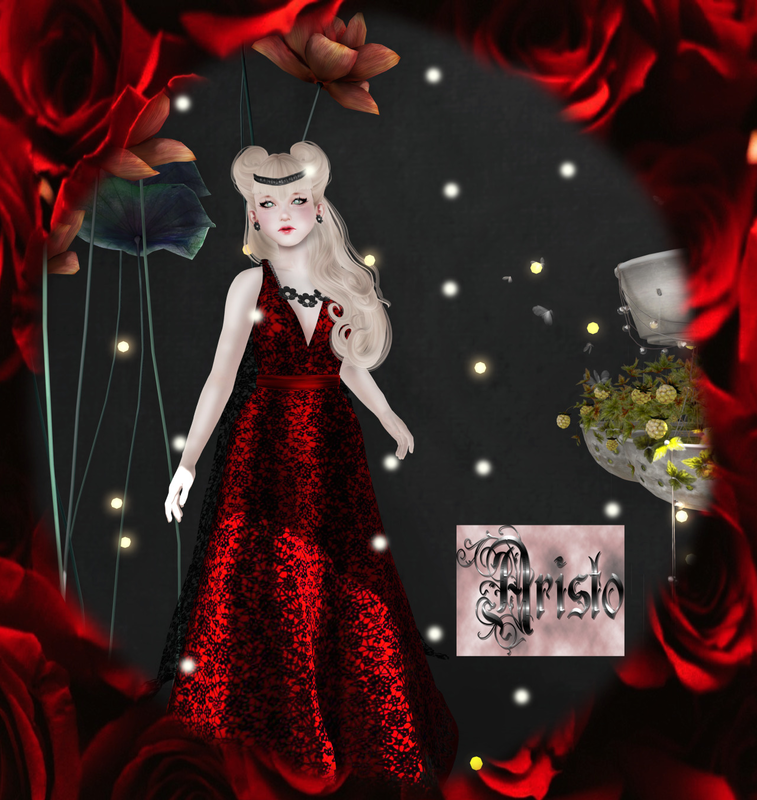 @ Fashiontropic Event by iNOVARE Head Accesory: Coral Reed Headpiece (blue) RARE – Astralia Only @ Ai Gacha Event! You can check them out at the events that was opened only yesterday, Fairplay & Event@1st! xo have fun shopping~! Hello again lovelies! I hope you are doing very well in your daily life 🙂 I have some exciting news to share with you! Right now Event@1st are having super cute anime (Yes, you read me right, ANIME) themed items 100% original made by their fantastic designers! So for fellow anime fans out there, this event a is must for you to check out or you might just regret it! Right now I’m just soo in love with the cute painted top with the fur high waisted skirt. Its not something you can easily find in every day shop!